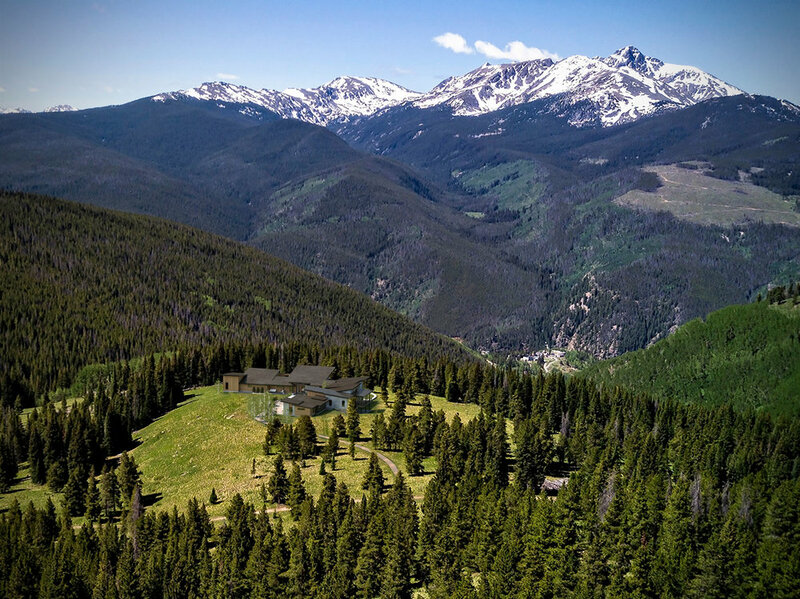 How about building a home with all the above views while being surrounded by nearly 140,000 acres of National Forest Service land on your own 4,676 acre parcel directly adjacent to Vail Mountain? 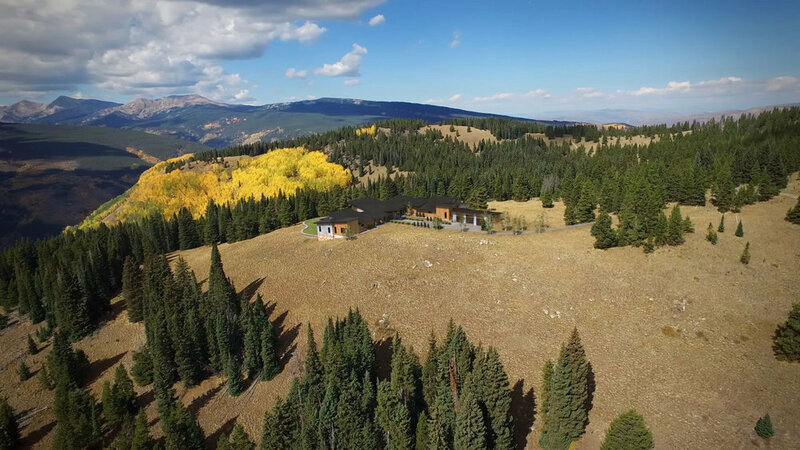 The images shown are conceptual renderings depicting a luxury mountain home placed on location at Battle Mountain Ranch. 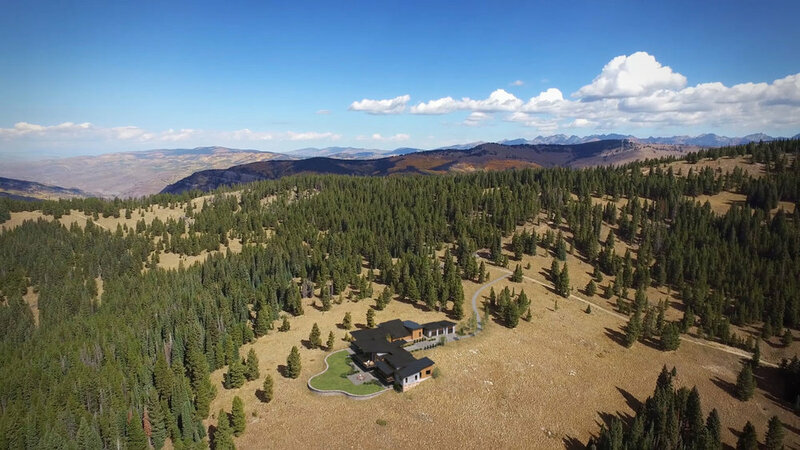 These are for illustrative purposes only and the plans, home or other are not part of the land offering. For more information, please contact us.